FIA stewards have decided against penalising Kimi Raikkonen for allegedly impeding Kevin Magnussen in the final moments of qualifying for Formula 1's French Grand Prix. Magnussen came up on and passed the Ferrari driver as he began his last chance for a 'push' lap, having been forced to abort his previous one when his Haas teammate Romain Grosjean crashed, bringing out the red flag. 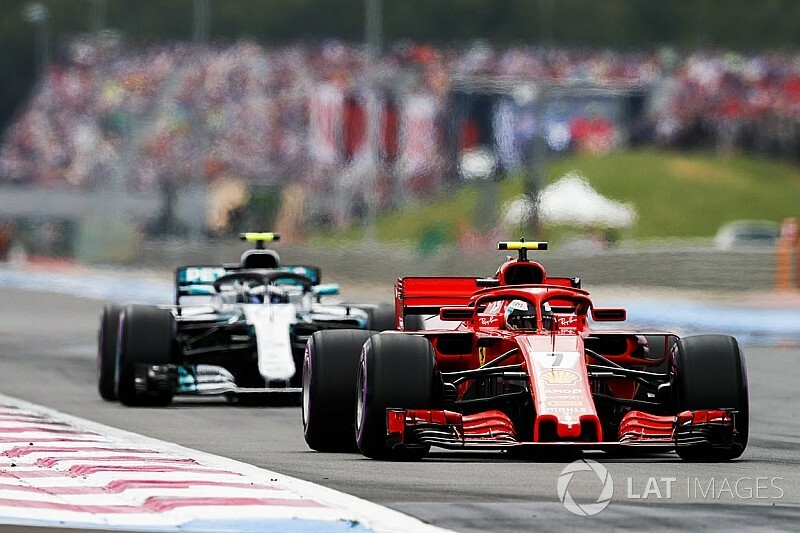 But Raikkonen was also beginning a lap in which he hoped to set a time, and he slipstreamed Magnussen along the main straight and repassed him at Turn 1 before deciding to abort his lap. In the aftermath of the incident, Magnussen was convinced that it constituted unnecessary impeding. "No matter what, he [Raikkonen] was going to f*** the lap," he said. But he also cast doubt on whether the stewards would penalise a driver from one of the top three teams. "It doesn't happen," he said. "Because, you know, it's the way it is." 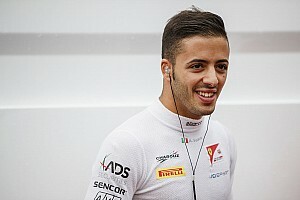 The decision was released 55 minutes after both drivers and their representatives were summoned to appear before race stewards Garry Connelly, Yannick Dalmas, Jean-Marie Krempff and Enzo Spano. "The Stewards examined video evidence of the incident and the radio communication of both drivers concerned," said the FIA in a statement. "The Stewards heard from Kimi Raikkonen, the driver of car 7, Kevin Magnussen, the driver of car 20, and the team representatives. "There is no doubt that the 'push' lap of car 20 was thwarted by the proximity of Car 7 which overtook car 20 just after it had started the lap. This was the last opportunity for each driver to achieve a fast lap in Q3. "The Stewards noted that the driver of car 20 was unsure of the intentions of the driver of car 7 during the last half of the previous lap, where car 20 was on an 'out' lap and car 7 had aborted a push lap. Car 7 did slow towards the end of that lap but when compared to [sic] a previous out lap in Q3, there was a similar pattern of slowing in the same area. "The Stewards are not of the view that the driver of car 7 'unnecessarily impeded' car 20 (refer Article 31.5 of the Formula One Sporting Regulations). 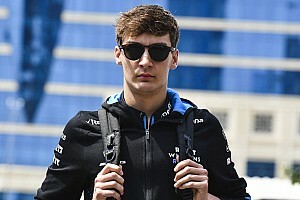 In addition, the Stewards do not consider that the driver of car 7 drove 'unnecessarily slowly' (refer Appendix L Chapter IV Article 2e of the International Sporting Code). "Despite the negative effect the incident had on the lap of car 20, the Stewards decline to take any further action. "All competitors are hereby reminded of their right to appeal certain decisions of the Stewards, as set out in the International Sporting Code and related regulations, including the time limits for such appeals."